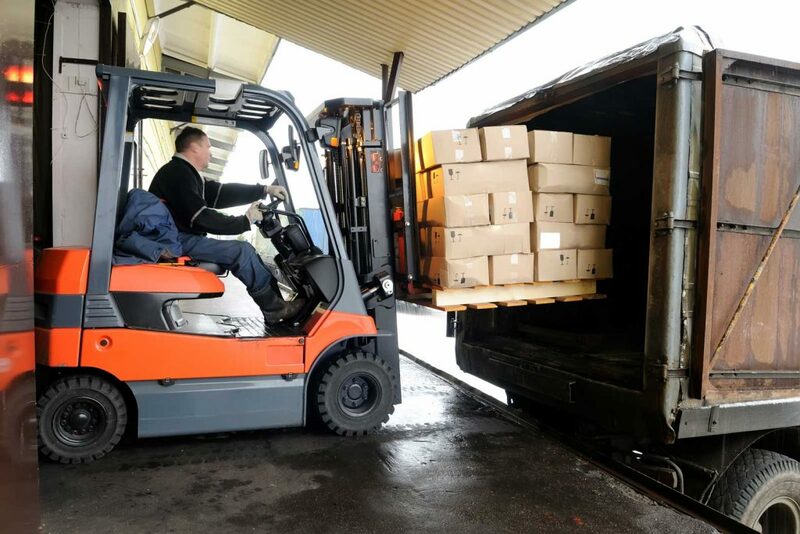 Forklifts are essential for businesses and even individuals who want to lift and move heavy loads over short distances. 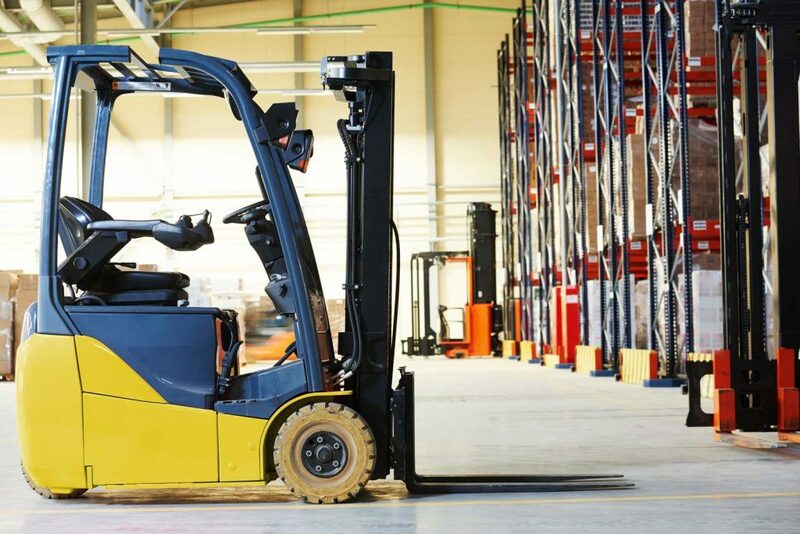 Since forklifts are quite pricey, it makes economic sense for most businesses to choose to rent over buying. However, finding an appropriate forklift for rent in Los Angeles can be quite a daunting task. You have to be keen to ensure that you get value for money. Below is a rundown of tips you can count on as you shop for a forklift for rent in Los Angeles. 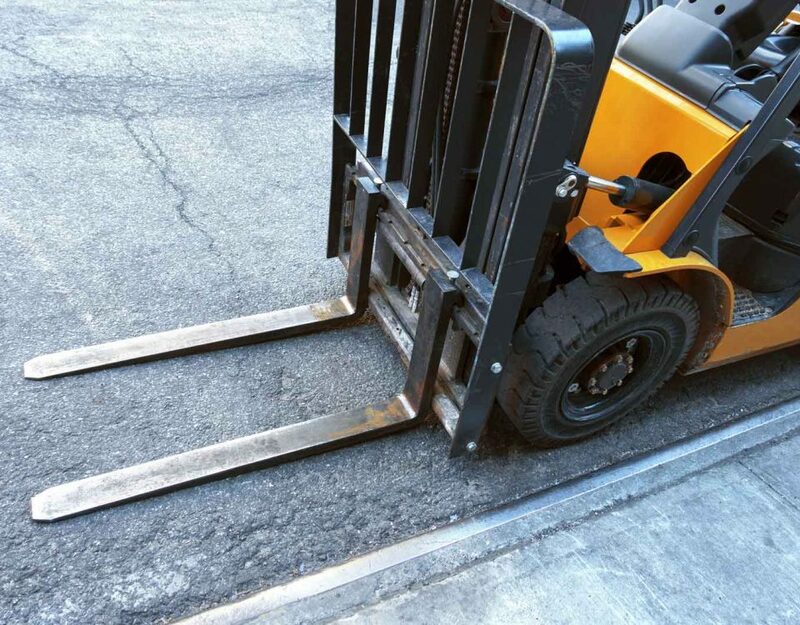 There are many types of forklifts designed for different applications. 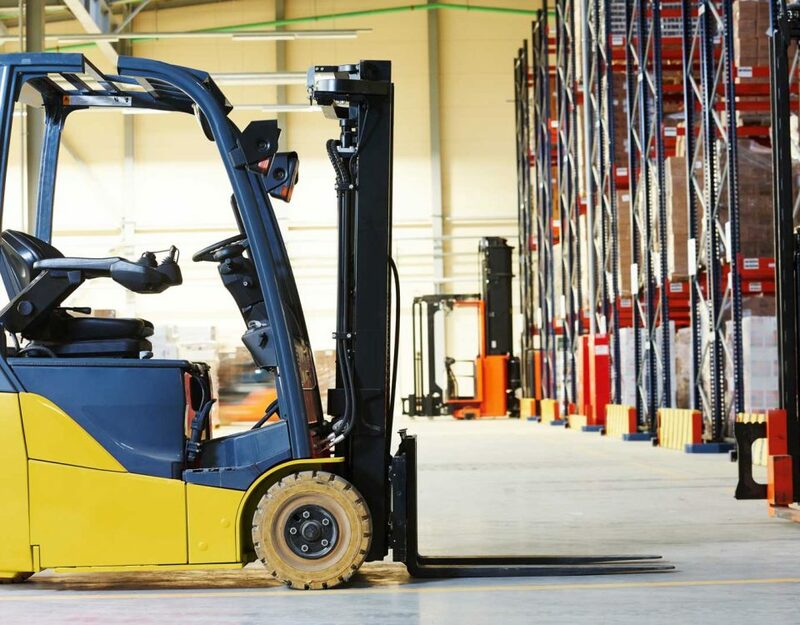 Some common types of forklifts include electric rider forklift, narrow aisle forklift, motorized hand forklift, and piggyback forklift among others. Their sizes and capabilities also differ accordingly. For you to get the right equipment, you must understand why you need it in the first place. You should be in a position to tell the suppliers what you want to do with the equipment. 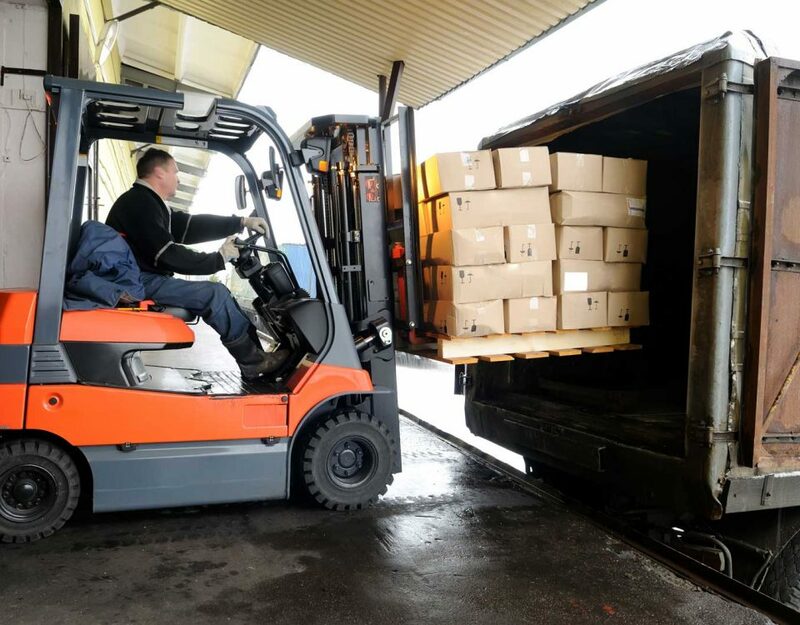 The more information you can avail to suppliers, the easier it is going to be for them to help you to get the right forklift for your particular purpose. For you to get value for money when it comes to renting forklifts, you must understand the market for forklifts for rent in Los Angeles. You can do this by browsing the internet and searching for reliable reviews. You can also visit the various supplies in the city and getting to know what they have and what their terms are. By properly understanding the suppliers, you will be in an excellent position to compare their offers, and consequently, settle for the one with the best terms. 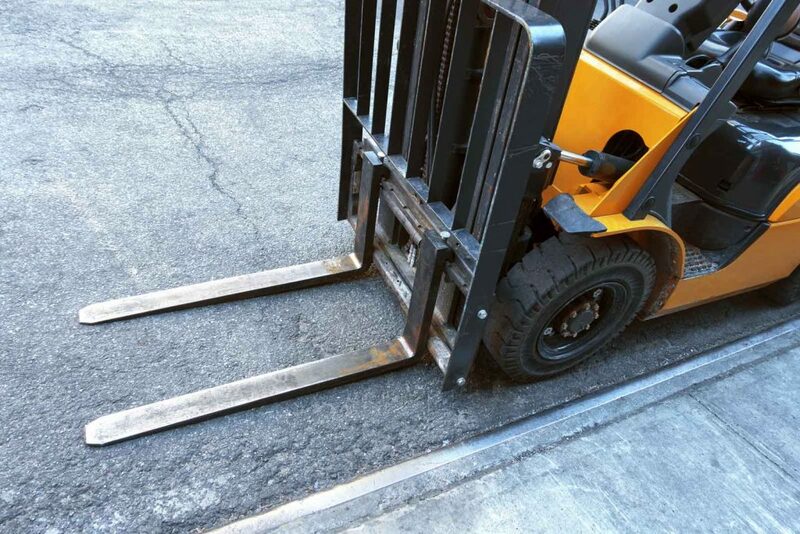 It is also imperative for you to understand what the forklift rental charges will be upfront. You have to know that you will have to pay for the use of the truck, the charger, the battery, and the attachment. The fees are based on the nature of your work and the length of time you will have the forklift. Thus, in addition to picking the best forklifts for rent supplier, you will have to manage your time well. For instance, you have to ensure that that you pick the equipment at the right time to avoid any unnecessary delays, which may just cost you for nothing. It’s wise to ensure that you set up an account with your preferred supplier prior to your rental requirement. You also have to ensure that the account is in good standing. This will ensure that the delivery of your equipment is not delayed simply because your account is not in order. Overall, it is apparent that finding a forklift for rent in Los Angeles can be quite a daunting task. Getting the wrong equipment, relying on the wrong suppliers, or getting the equipment at the wrong time could cost you dearly. Therefore, you have to take your time to do your due diligence as you shop for a rental forklift. To be precise, you have to understand your application, understand the suppliers, understand the charges, and set up an account with your preferred supplier. If you have to any questions about finding the best rental forklift in Los Angeles, feel free to engage us in the comment sections below.